iPhones are abundant, and so are bland cases. 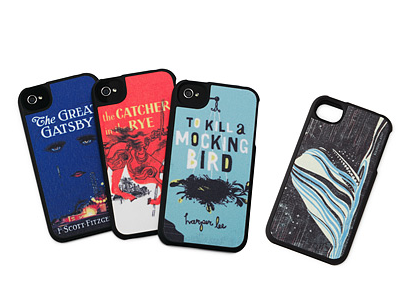 These cases stand out and allow you to let the recipient reflect their favorite novel – or just make a graphic statement. There are five literary designs available.